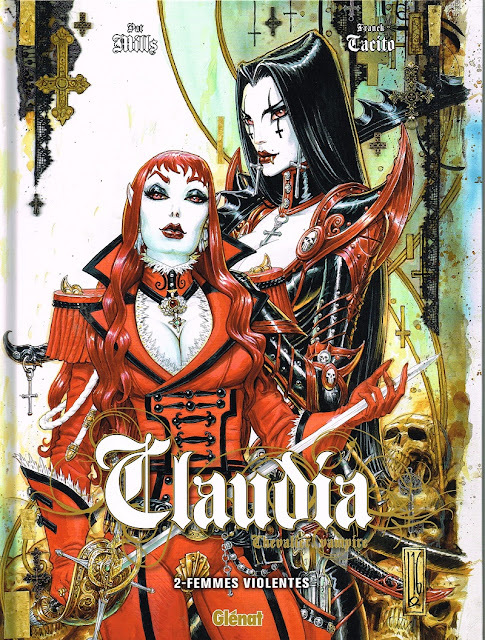 Last Month this French beauty was reprinted by Glénat with new cover by Olivier Ledroit. 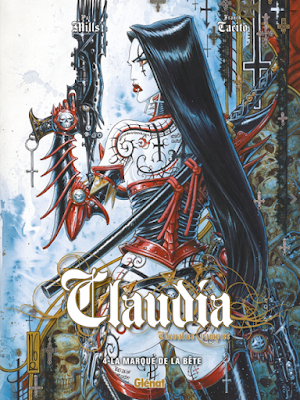 Claudia Chevalier Vampire is a series drawn by Fanck Tacito. 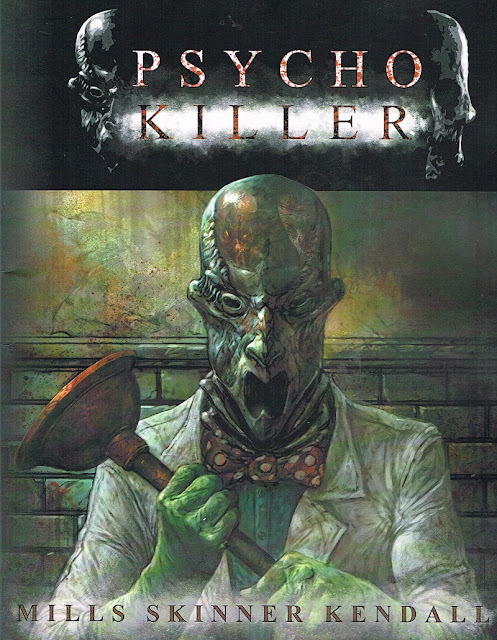 Lisa and Pat's Millverse has released its first comic book in paper form with the oversized reprint of PsychoKiller (art by Dave Kendall, co-written by Tonny Skinner). 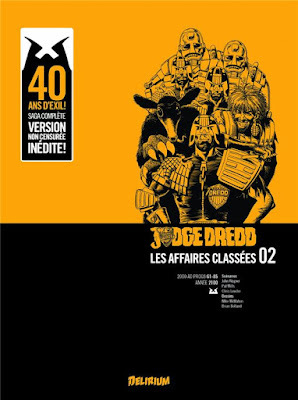 Note that an Ezquerra Judge Dredd colouring book was also issued in October. 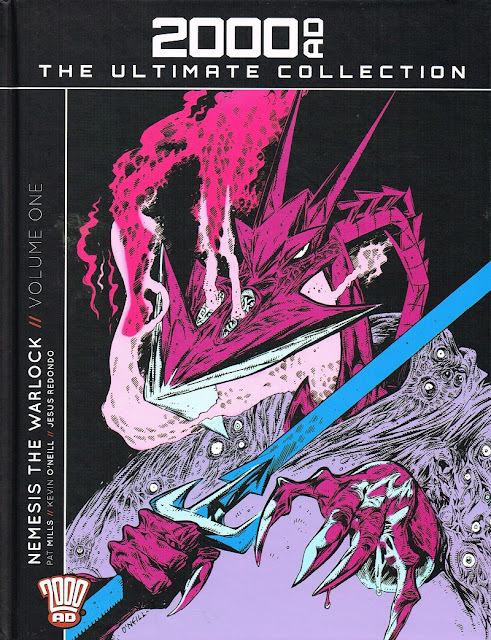 The 5th issue of 2000 AD The Ultimate Collection has hit the newsstands 10 days ago, and it features our favorite deviant, Nemesis The Warlock, with art by Kevin O'Neill and Jesus Redondo! 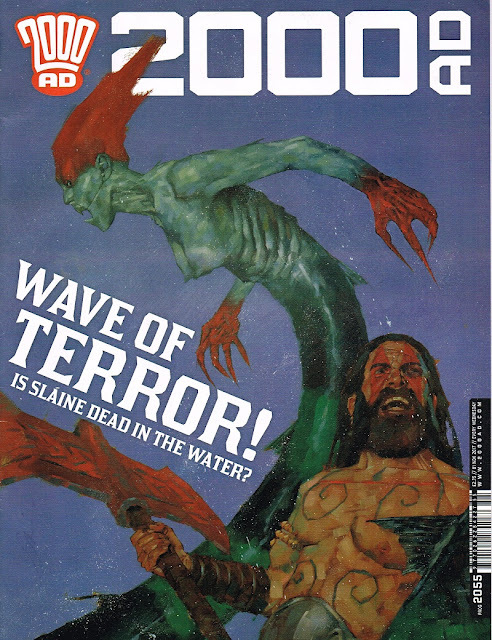 It is already the 6th installment of the final arc of Sláine's Brutania Chronicles in the prog this week! Cover courtesy of Simon Davis. And finally, French editor Delirium (La Grande Guerre de Charlie) has just published the second volume of Judge Dredd The Complete Case Files in France, which includes the uncensored Cursed Earth saga!